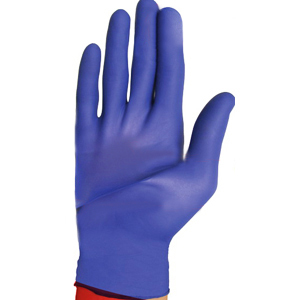 Flexal® Feel Nitrile Exam Gloves provide supreme comfort and protection every day. These powder-free synthetic gloves are designed to fit snugly and comfortably, giving the wearer the luxury of a natural feel. Get a better grip on things with the textured fingertips of these lightweight but durable gloves. Medical grade protection is tested to ensure that your safety is guaranteed while you work. Get comfortable. Get Flexal® Feel.